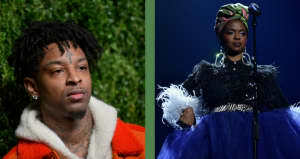 Earlier this month, Robert Glasper went on air on Houston's 97.9 The Box and made a number of stark claims about Ms. Lauryn Hill in an interview for “The Madd Hatta Morning Show.” Glasper criticized her showmanship, and accused her of "stealing" music credits on her Miseducation album.“You haven’t done enough to be the way you are. The one thing you did that was great, you didn’t do,” said Glasper. Later in the essay, Hill defends her professionalism and her reputation for tardy performances. "Me being late to shows isn’t because I don’t respect my fans or their time, but the contrary," she writes. "It can be argued that I care too much, and insist on things being right." 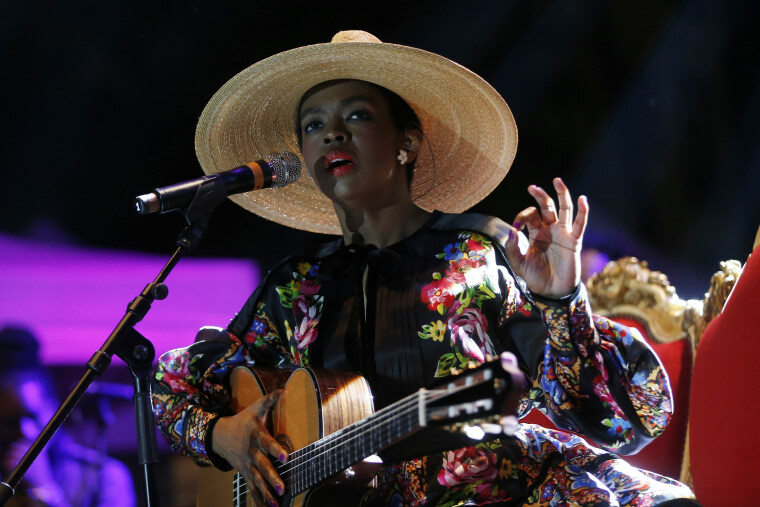 Earlier this year, Hill cancelled four dates of her Miseducation 20th anniversary tour, which will resume in Europe this fall. Read Hill's entire essay here.